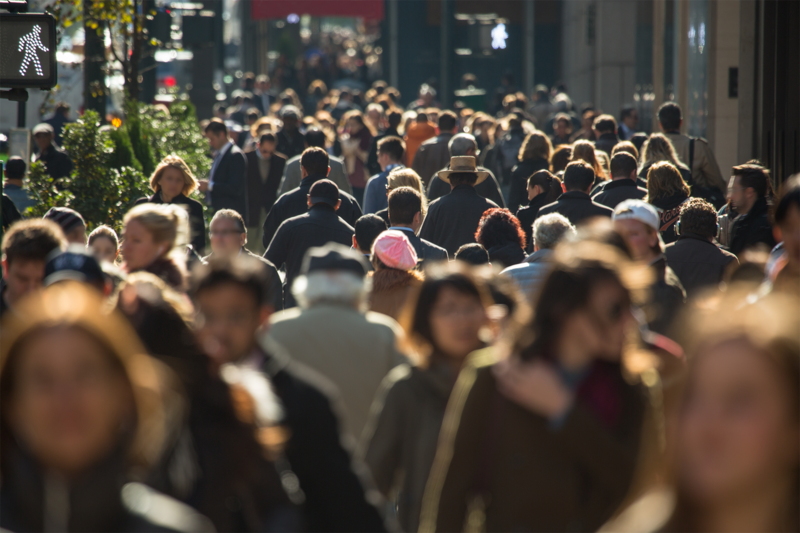 How to deliver a relevant banking experience to your clients and why this matters? For a very long time, most organizations in banking and insurance were convinced to have quite a good view on which client segments they were serving or wanted to target and developed products and services they considered these segments needed or longed for. Focus was on creating good products and delivering good services in the most efficient way at the lowest cost and with the largest distribution possible. Overall clients satisfied themselves with products and services “close enough to their needs” as long as security , trust and quality was ensured. The battle for the best Front End framework continues in full force. Now that AngularJs has officially entered its End of Life period, we are once again faced with the question: which framework should we pick for our next Web app1? Vue.js is all the rage these days. Although it exists for quite a few years, it's still the new kid on the block. Naturally, we've been following up on it closely at AE. Will this small but lovable framework make its way to the top, and stand proud next to the giants Angular and React? Let's find out! 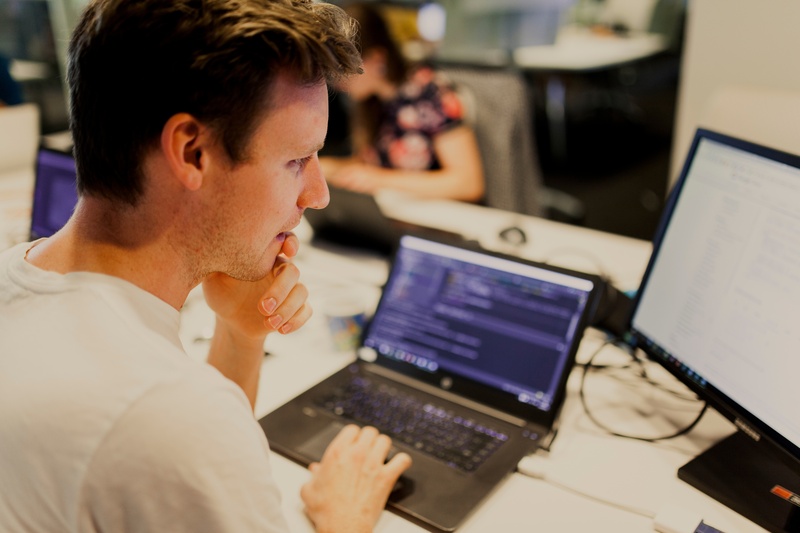 The AE Hackathon gives customers and prospects 36 hours to come up with an innovative idea and a minimum viable product. 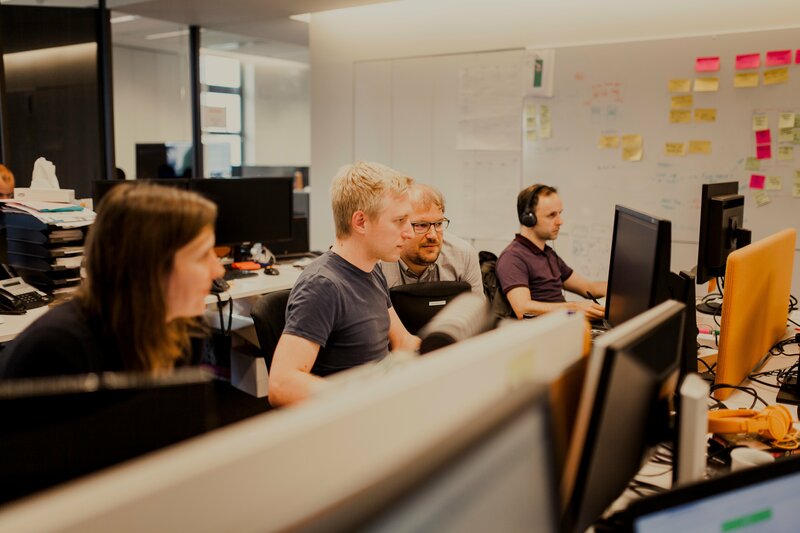 The fifth edition of the Hackathon took place in June 2018. In this series, you will meet all the participants. 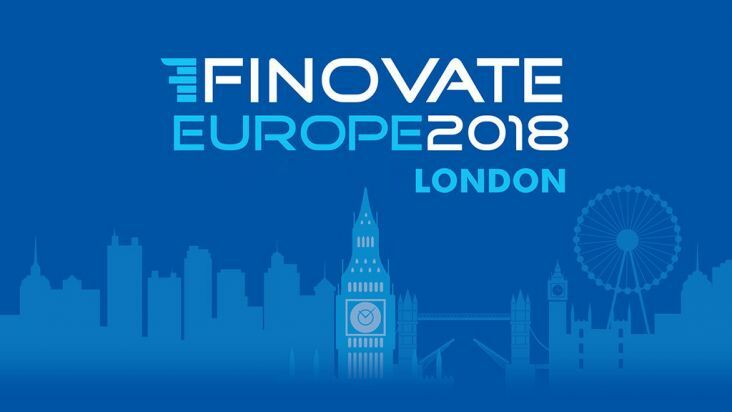 A few weeks ago, the FINOVATE EUROPE 2018 was held in London, a major event for everyone who wants to stay abreast of the main challenges, new business models and innovative technologies in the financial sector. Our colleagues Patrick Van den Broeck and Frederick Beernaert traveled to London to scout out the latest trends and new technologies for us, and love to share their findings. Why featuritis kills good experiences! Imagine, you are working with an enthusiastic team to make your product skyrocket. Each iteration you are adding a few features and information to complete your product. But suddenly, you notice a drop in conversion rates. 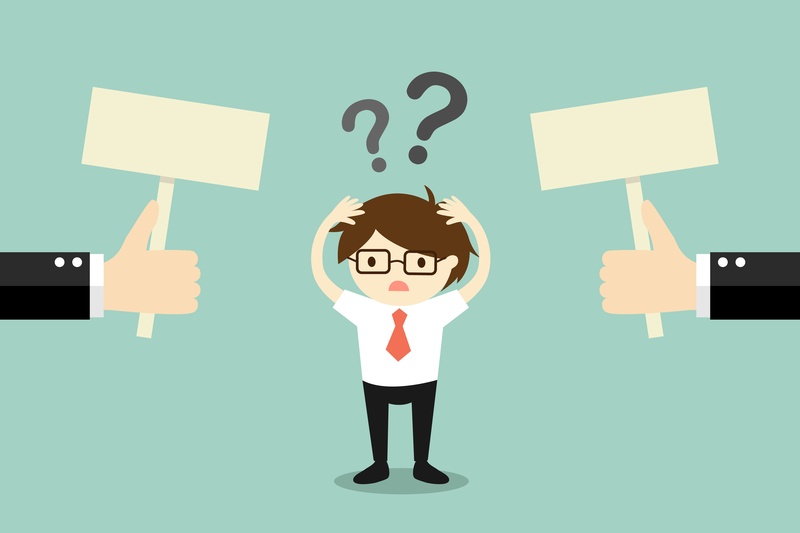 Your customers are raising a bunch of support questions, are not converting anymore and give you poor usability grades. You are left confused. Although you gave your customers more tools and information to fulfill their tasks, their performance declines. Indeed, you are diagnosed with featuritis.